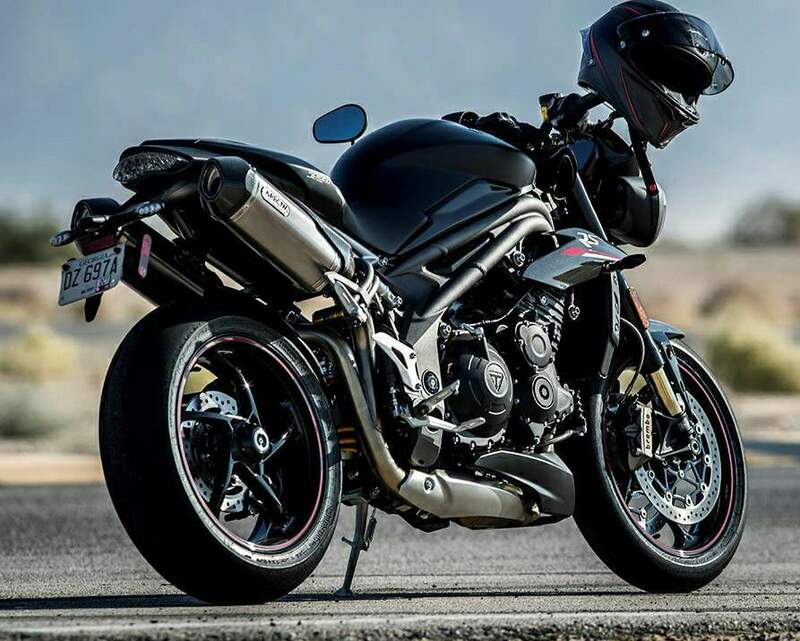 Triumph has unveiled its new Speed Triple S and RS variants, both adding more to the already great balance, power and handling offered by the base model. The biggest improvements were done to the engine. 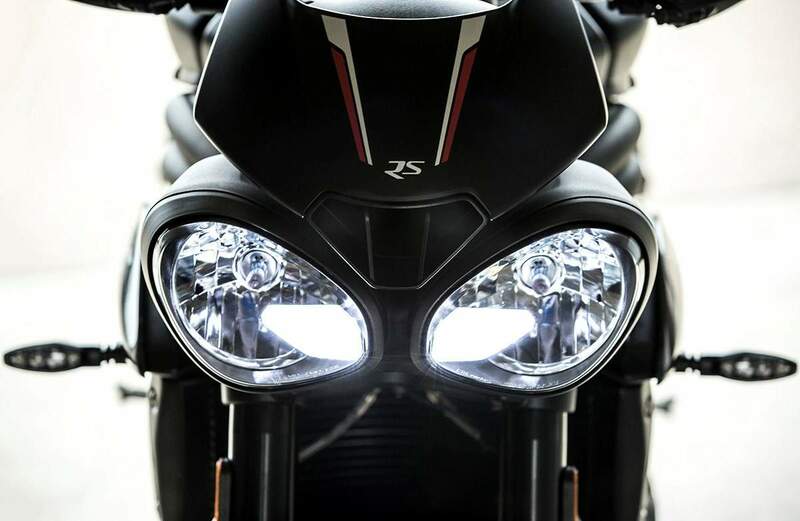 The new generation Speed Triple S and RS are powered by an overhauled inline-three engine, comprising of 105 new components to develop more power and torque. 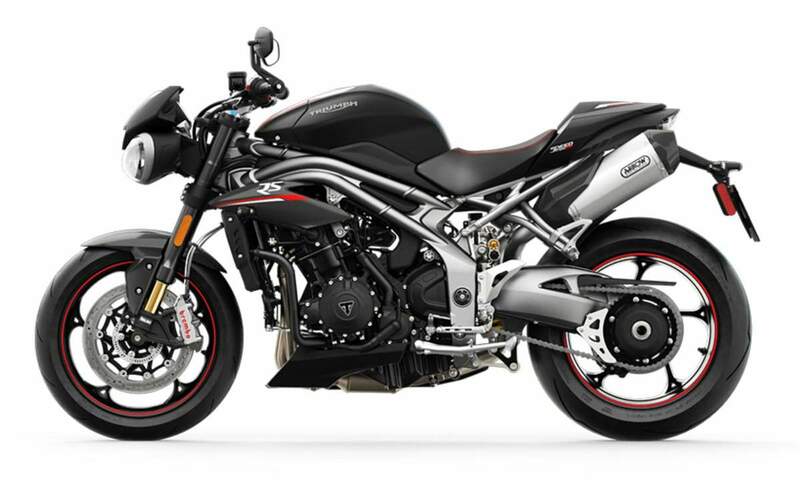 The first change is the extra 10hp, with the Speed Triple RS now claiming 148hp at the crank, with 86 lbs-ft of peak torque. 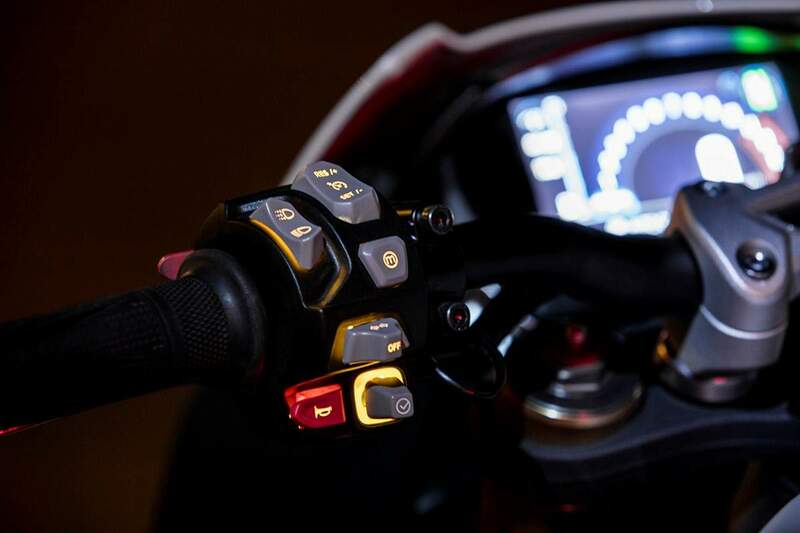 This power is modulated by five riding modes (four riding modes for the “S” model, which is sans Track mode), and a safety net is created by an IMU-powered traction control system. 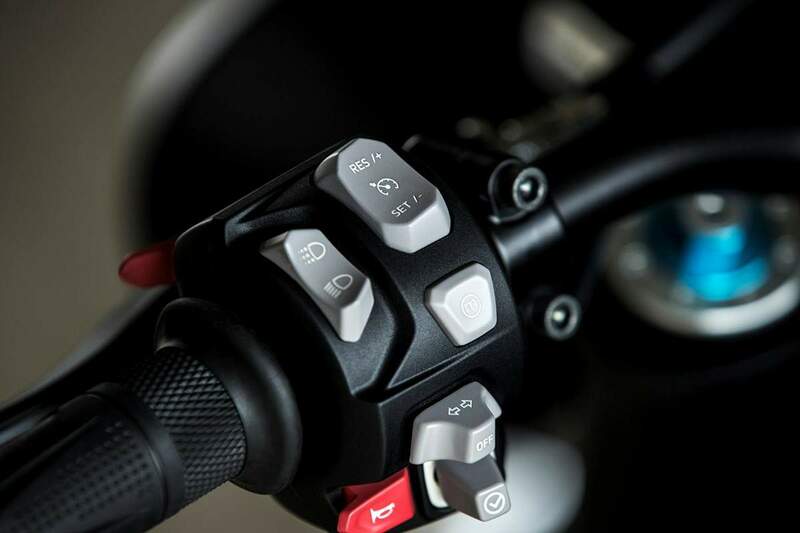 That IMU also powers the cornering ABS, which means that the new Speed Triple is finally in line with its rival machines, in terms of computer brain power. 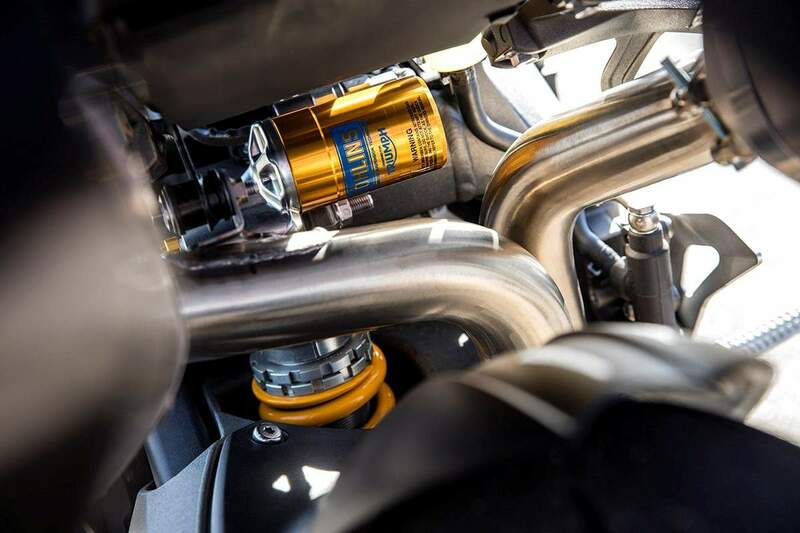 The new engine also breathes better thanks to free flowing exhaust system, which incorporates a larger catalytic converter and redesigned headers. 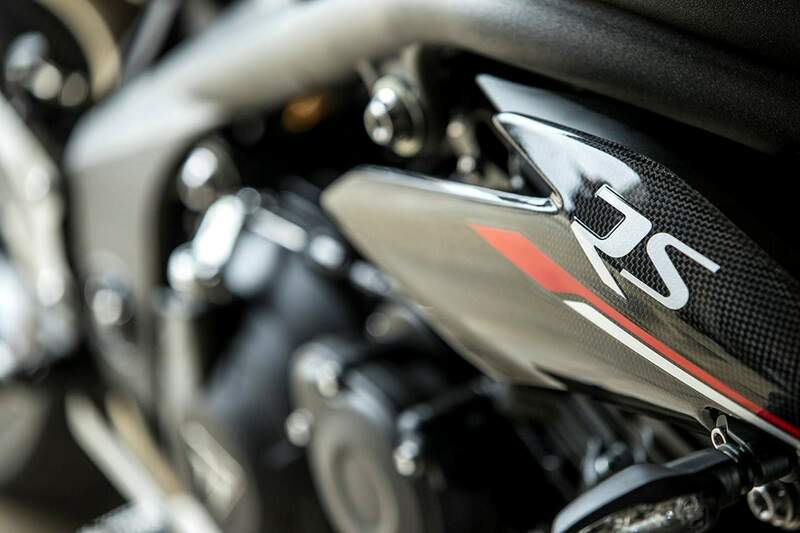 Triumph also say that the new design helps unlock more of the classic triple roar. 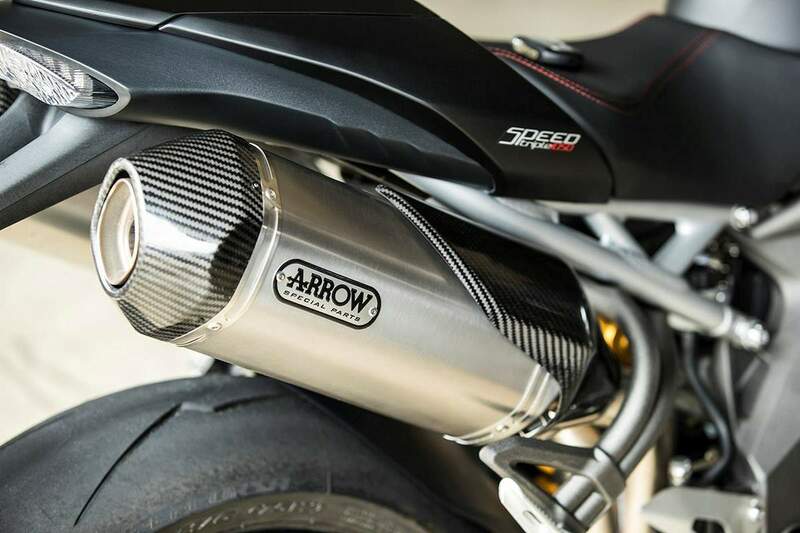 Opting for the RS model bags you the Arrow cans and a few more decibels of excitement. There’s also an improved gearbox and slip assist clutch for smoother gear changes. 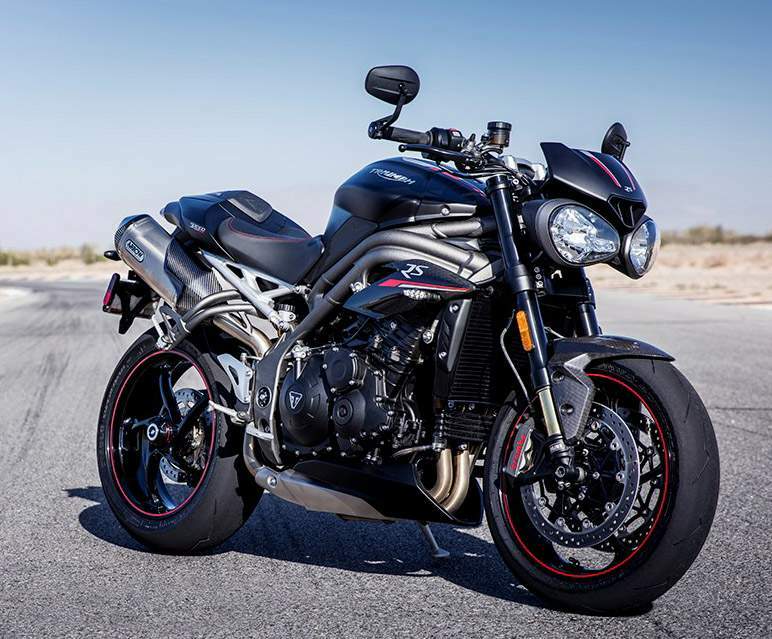 Triumph have worked with Continental to develop a new IMU that they say delivers optimised cornering ABS and traction control. Once again opting for the RS model bags you some extras including a new keyless steering lock and ignition system, electronically activated by the lock button on the bars, with an option to disable the keyless function for even greater security. 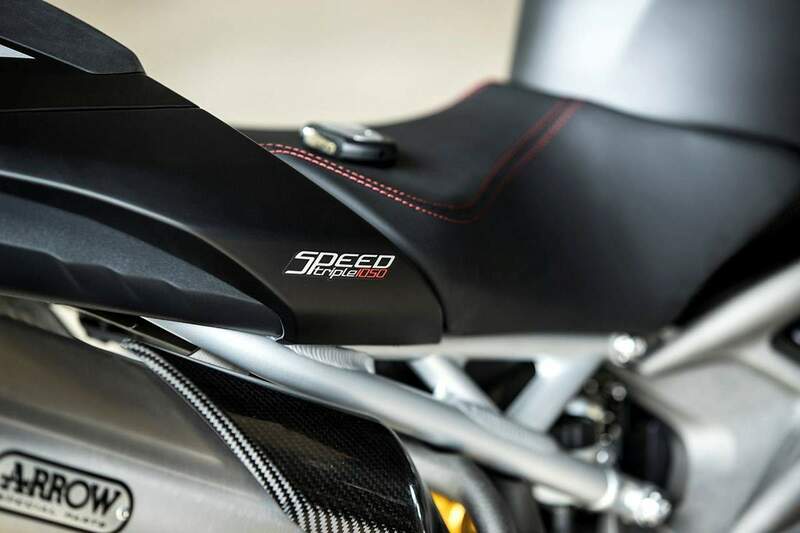 Both new models retain the same frame and single-sided swingarm as the previous models but there are changes in the fit out. The S model gets fully adjustable 43mm Showa USD forks and a Showa monoshock but the RS model gets the all singing Öhlins NIX30 USD forks and TTX36 twin tube monoshock (again fully adjustable). 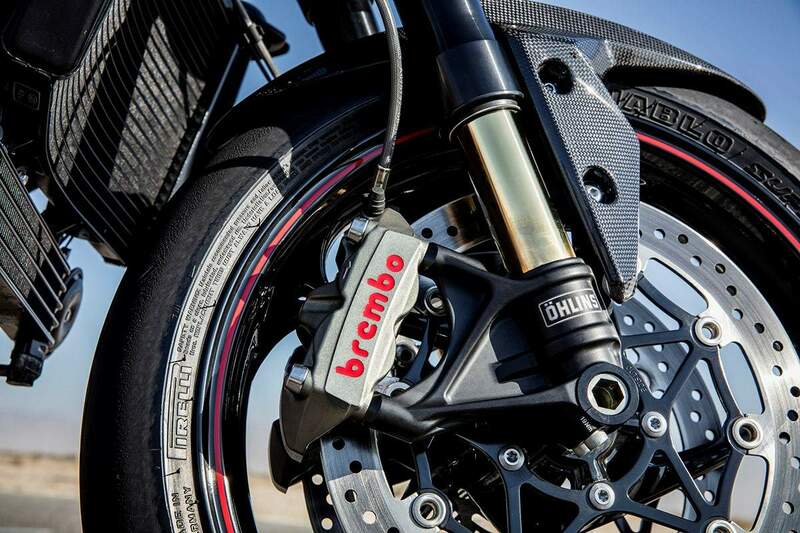 Both the S and the RS receive Brembo M4.34 radial monobloc calipers (although only the RS gets the reach and span adjustable lever) and both get new ten-spoke wheels shod with Pirelli Diablo Supercorsa tyres. Because of the changes, that all adds up to a 3kg weight saving on the RS model. 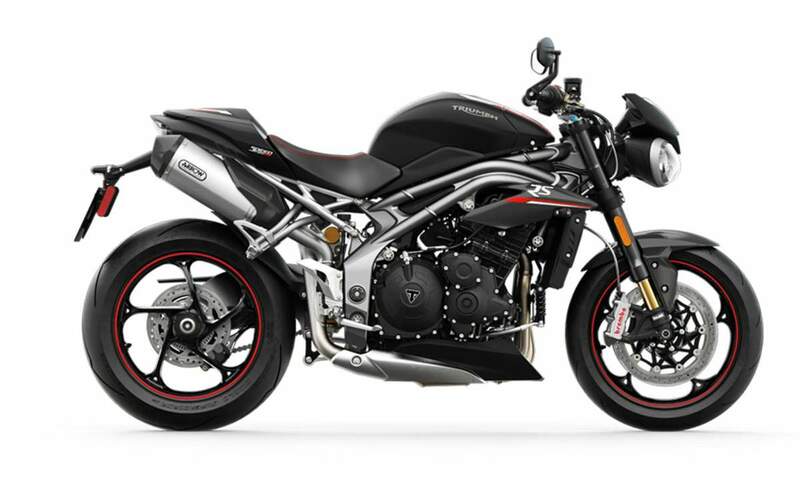 - Speed Triple RS – Crystal White or Matt Jet Black, both with a matt aluminium rear subframe, red wheel pinstripes, red seat stitching, and more premium RS decals.